Crock Pot Nacho Chicken Dip - Recipes That Crock! 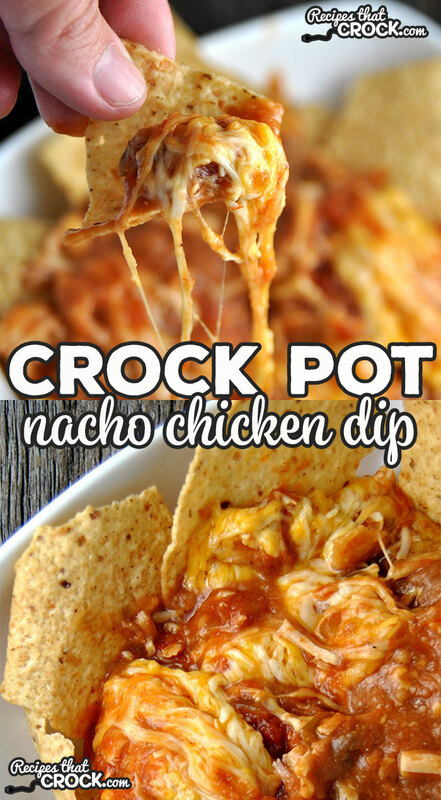 It doesn’t get much easier than this delicious Crock Pot Nacho Chicken Dip! It is sure to be a hit with everyone! You guys ever have a day…or maybe week or month…where you don’t know if you are coming or going? Well, I was having one of those days. Supper needed to be on the table fast, so it needed to be simple. 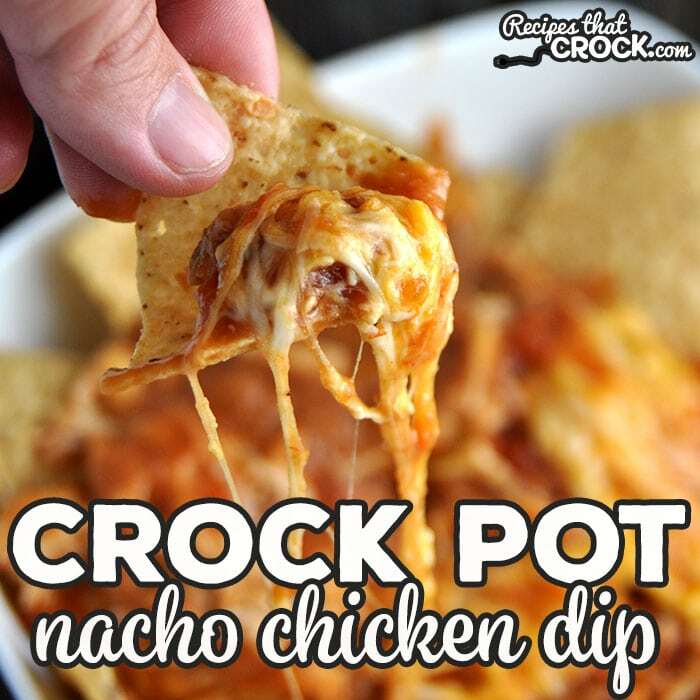 Then I remembered I had been wanting to make this Crock Pot Nacho Chicken Dip that I adapted from Gooseberry Patch’s Almost Homemade…and that I thought it might go well OVER chips, as well as with chips! So some of us had it with chips, while others had it over chips (think taco salad-esque). It was wonderful! Spray your 4-quart crock pot with cooking spray. Layer your ingredients in this order: beans, chicken, salsa, cheese. Cover and cook on high for 1 hour or low for 2 hours. Serve either on top of chips or with chips as a dip. Spray your 4-quart crock pot with cooking spray. 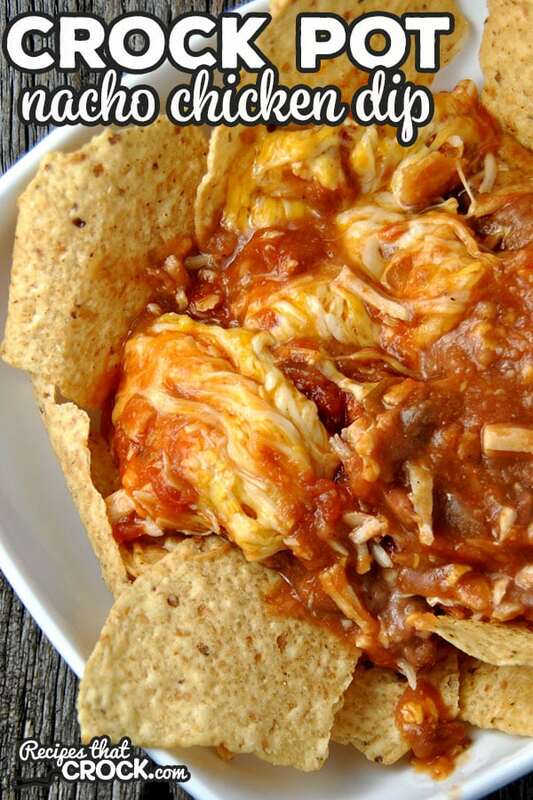 Layer your ingredients in this order: beans, chicken, salsa, cheese. Cover and cook on high for 1 hour or low for 2 hours. Serve either on top of chips or with chips as a dip. If you are looking for a unit smaller than a 6 quart that has a browning unit, this one is the only one we have tested: (referral) https://amzn.to/2MnPp2V . We love this little unit. Hope that helps! Great idea! 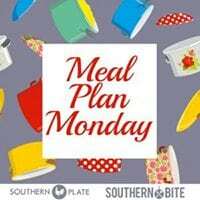 So glad this recipe is going to help you save some money! I hope you enjoy it as much as we do!